The release of California Love. 19. The release of California Love. 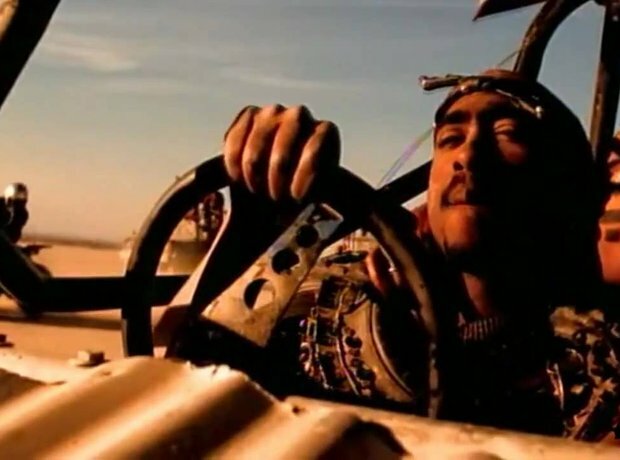 The first single 2Pac released, as a part of his death with Death Row Records was 'California Love.' Note the Dr Dre produced track hears Tupac rap "Out on bail, fresh out of jail, California dreamin". The track went on to become his most successful and probably his most loved.